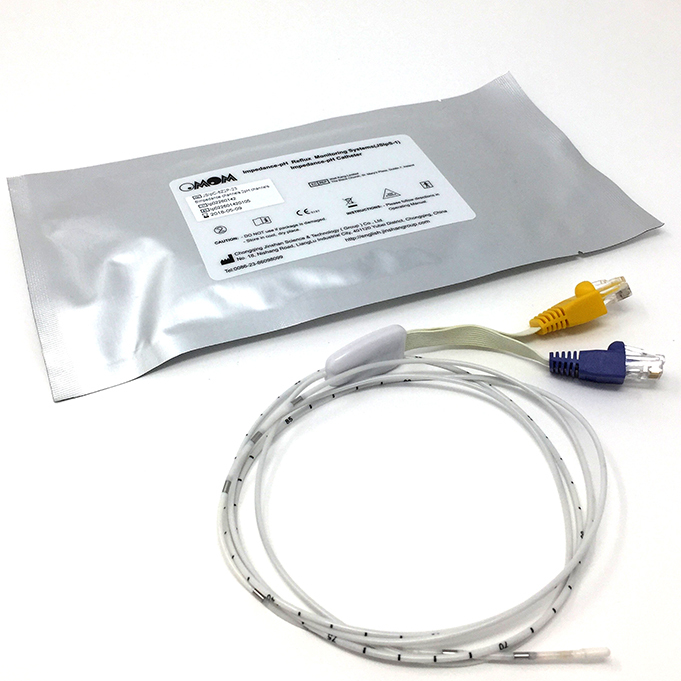 For the measurement of acid and non acid reflux in the oesophagus. 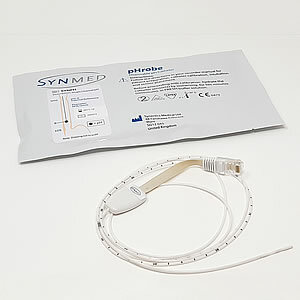 SynMed single use Impedance/pH catheters, incorporating a new dry reference electrode for longer shelf life, are available in a range of sizes and lengths to answer all your patient needs. 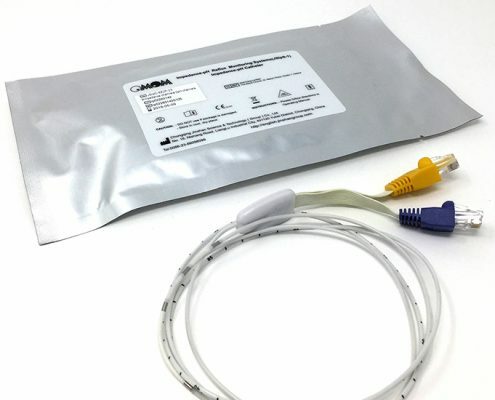 Made from TPU (Thermoplastic polyurethane) our catheters are designed with patient comfort in mind, small in diameter and very flexible but with a stiffened tip for ease of intubation, making them very easy to work with. All catheters are latex free.